The Makita HP1631K/1 percussion drill is a variable speed tool which can be used for drilling through a range of materials including masonry, wood and steel. The drill has a powerful no load speed of up to 3200rpm and comes with a 13mm keyless chuck so changing between bits is quick and easy. The Makita HP1631K/1 is compact and lightweight enough for transportation, weighing less than 2kg and coming complete with a carry case. You can comfortably operate the drill for long periods of time thanks to its soft-grip handle and it also has an auxiliary side handle for extra stability. Max. drilling capacity in masonry 16mm, wood 30mm, steel 13mm. No. load speed: 0-3200rpm. Overall length: 239mm. Weight: 1.9kg. Includes Plug. HP1631K/1, carry case, depth rod, side handle.  Makita HP1631K/1 710W Percussion Drill 110V is rated 4.2 out of 5 by 12. Rated 5 out of 5 by AndyAmb from Drill for every day Good well made drill for carrying for light work. Nice case. Cable could be a little longer but overall very pleased. Rated 1 out of 5 by Leaso from Useless Chuck I've always had a good service from Makita tools. Bought the Makita drill 9 days ago for occasional use. Third time I've used it today and the keyless chuck is again a nightmare, repeatedly jams and today it took 30 minutes to undo it after repeatedly applying WD40 and slowly working the chuck back and forth. Eventually got the drill bit out only to find it had jammed again 5 minutes later. Makita need to find a better chuck a the keyless chuck on my previous drll was still working fine after 10 years. Rated 5 out of 5 by pedro74 from Great tool Great drill, does what is needed. Light weight and versatile allowing easy use when working onsite. Rated 4 out of 5 by Bullrover from Great Little Site Drill Been using to drill steel on site, a good light and compact site drill, keeps going all day.